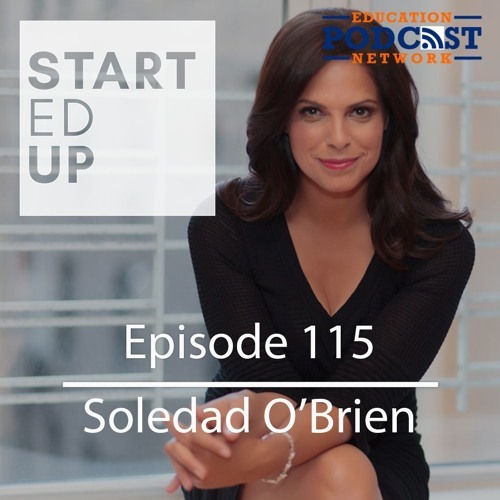 Soledad O'Brien is an award winning journalist with a reputation for being tough, fair, and factual. So it was no surprise when she candidly talked about politics, truthful reporting, the changing culture of "truth," and why some of this "political correctness" has been helpful in changing the tide of inappropriate behavior. We also get into what role educators play in this divided media landscape.